Low-cost German air carrier Germanwings will launch flights from Varna and Bourgas to the Cologne/Bonn and Berlin-Shoenefeld airports in Germany as of the beginning of May 2008. The low-cost flights linking Bourgas with the Cologne/Bonn Airport will take place on Tuesdays and Saturdays. The company will service Berlin-Bourgas flights twice a week on Wednesday and Sunday. Germanwings will offer a flight from Varna to each of the two German destinations every Saturday. 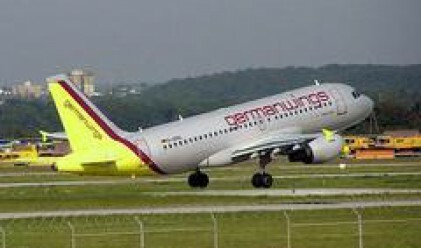 The offer for the low-cost flights from Varna and Bourgas is already in effect and online reservations may be made at germanwings.com. The offers will be effective until the end of the summer season in October. Germanwings is one of the most successful low-cost air carriers in Europe. At the unique price of 18 euros (airport fees included) the company offers flights to more than destinations in Europe from its take-off points in Kologne/Bonn, Stuttgart, Berlin-Shoenefeld, Hamburg and Dortmund. The fleet of the company comprises 27 Airbus А319 aircrafts.